holiday Archives - Armand Manufacturing, Inc.
Armand Manufacturing, Inc. will be closed for Labor Day, September 5th, 2016. We will resume all shipping and receiving on Tuesday, September 6th, 2016. 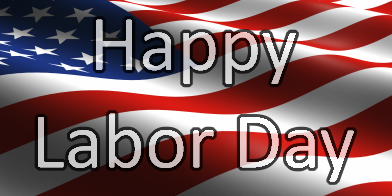 Have a happy and safe Labor Day weekend!